Yesterday was the first time I’ve been in-game since… the 30th of August? Wow. That was almost two weeks without games. Oh boy was it rough, haha. 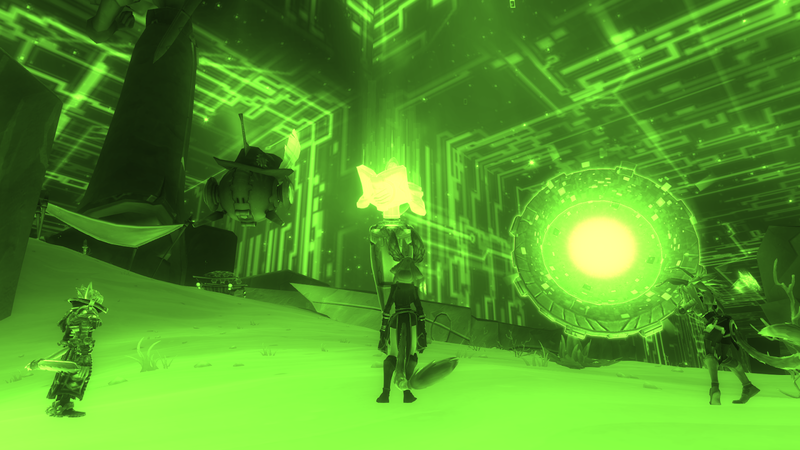 But I had some fun in WildStar! One of our guildies is working on attument and is at the Adventures stage, so we decided to hit up Malgrave to help him out. It was nice to run some stuff with guildies, and it was even nicer to get Gold for the first time while in there! 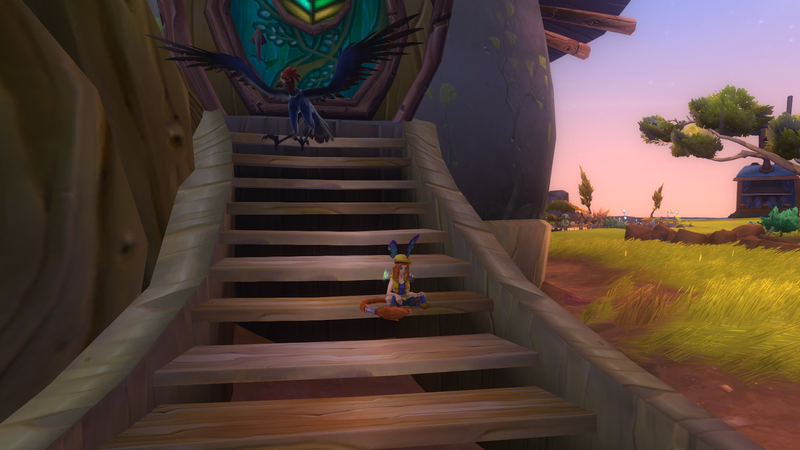 I’ve run Veteran Malgrave Trail quite a bit in my time playing WildStar, and I was glad to finally be able to get gold out of it! I also managed to pick up two new achievements I didn’t have, plus a title. We also got the Speedster run, which I already had, but we got it for the guildie who needed the run. There was also a mini-pet that dropped, and I ended up winning the roll for him! It is the Vulcarrion Scavenger mini-pet, and apparently only drops off of gold runs. It’s a really pretty pet, actually. I’m hoping that the more we run it, we can get it for more guildies that need it, since only one person in the group out of the guildies there had it. Raids seem to be like everyone is hitting burnout for various reasons, though the big one seems to be that we don’t yet have a full and complete group (second seems folks are dying for F2P!). I completely understand that real life happens–I myself am the prime example of real life happening and not raiding. But some folks have just stopped altogether. But that’s okay, because we’ve some members that just hit 50 and are looking forward to raiding for the first time! We’re not a progression guild, so we’ll get there when we get there. We’re not going to force people to get to 50 and raid if they don’t want to, because it’s not what we’re about. But I am glad that folks have been having fun and are excited to try raiding out! It makes me a happy guild leader to see folks trying new things, and excited for new challenges and endeavors. And it was great to see some folks who needed upgrades get some really great ones out of raid last night, even if we only got a few bosses/mini-bosses down. I also spent some time putzing about in Algoroc. 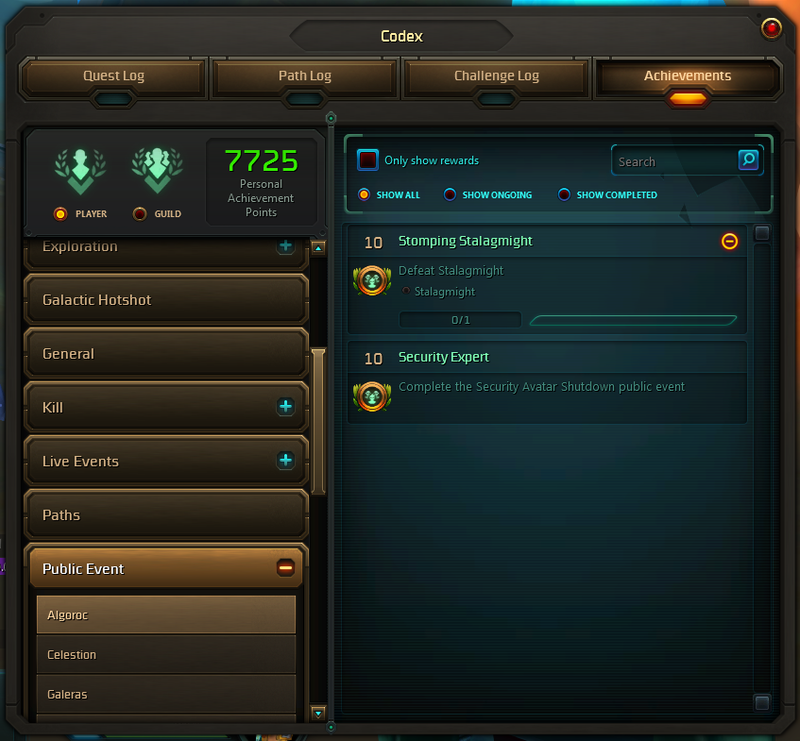 One of my goals for the month is to finish out either Algoroc or Celestion, and I was much closer to finishing out Algoroc’s achievements than I thought. All I needed was the I Like It Rare achievement. So I killed the last five Primes I needed, and I’ve finished it out! Well, as much as one can finish it out before F2P. They’ve added in acheivements for Public Events on Live already, but the public events won’t come out until the 29th with F2P. (EDIT: I’m a scrub and didn’t realize that the events are already out there, at least in Celestion, so I’ll be checking out Algoroc again to finish those two out…) But don’t worry, I’ll be going back to do them because I’m a completionist. Now, onto Celestion! Let’s see how much I can finish before the month is over!